The 5th Anniversary Photography Contest! We are pleased to announce our 5th Anniversary Contest, which begins today and will end on the 31st of May 2017. We are looking for fresh images that could be displayed throughout FaMESHed and our media. Deadline for the contest ends on the 31st of May 2017, and we will announce the winners on the 5th of June 2017. 1. All images must feature at least 5 items from the current round (not including gifts). 2. All images need to be high resolution and items used must be in clear view. 3. All images needs to be posted into our Official FaMESHed Anniversary Flickr Group. 4. All images submitted must be named “FaMESHed 5th Anniversary Contest”. 5. You may submit up to 3 images for this contest. 6. All images submitted require imagination and actual thought into this contest (no back-drop, or Photoshop background images allowed). – Will become the Face of FaMESHed for a Year. – Will be placed in the Designers & Bloggers Group for one year. – Will receive L$10,000 in cash prize. – Will receive gift cards worth L$5,000 for stores that are in FaMESHed. – Their images will be used throughout FaMESHed and Social Media which includes our website. – Will get early access throughout our July – October rounds. – Will receive L$5,000 in cash prize. 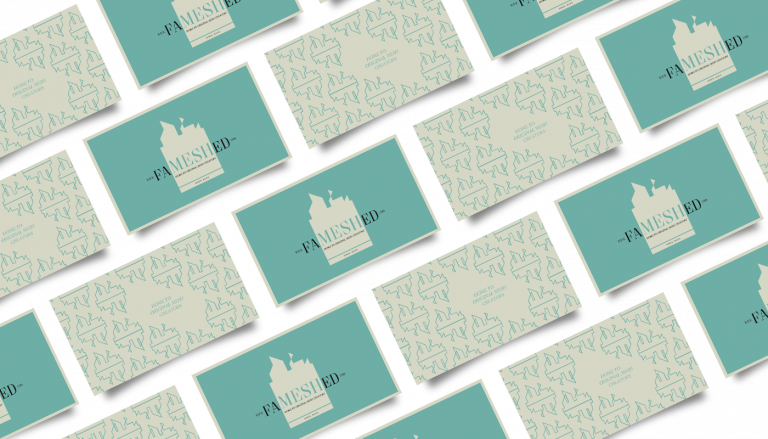 – Will receive gift cards worth L$3,000 for stores that are in FaMESHed. – Will get early access throughout our July – August rounds. – Will receive L$3,000 in cash prize. – Will receive gift cards worth L$2,000 for stores that are in FaMESHed. Good luck, and happy entering our contest! We look forward to seeing your images.